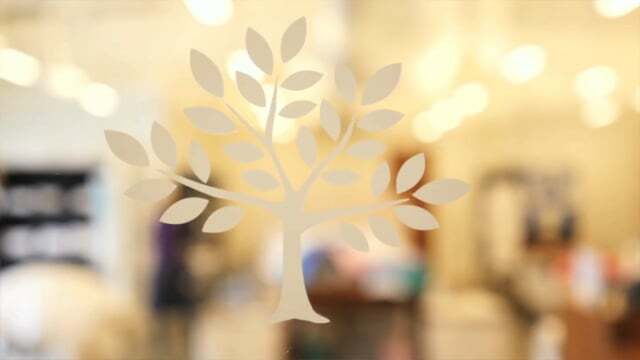 We helped Hadley Insurit Group tell the story of their close working relationship with Matouk. 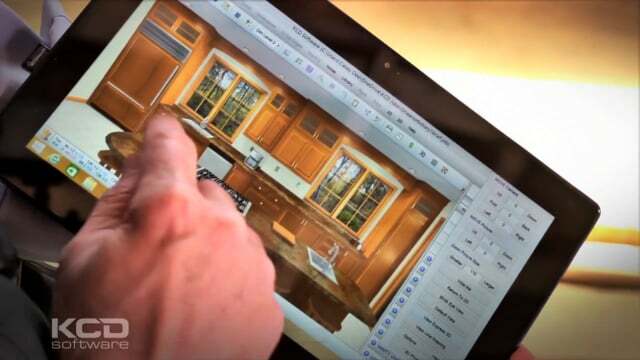 KCD wanted a video they could take to potential clients to display their innovative design product. 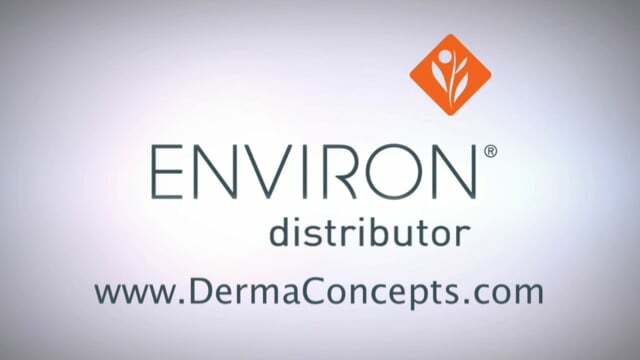 The US distributor for Environ Skin Care Products wanted regional testimonials for their website.